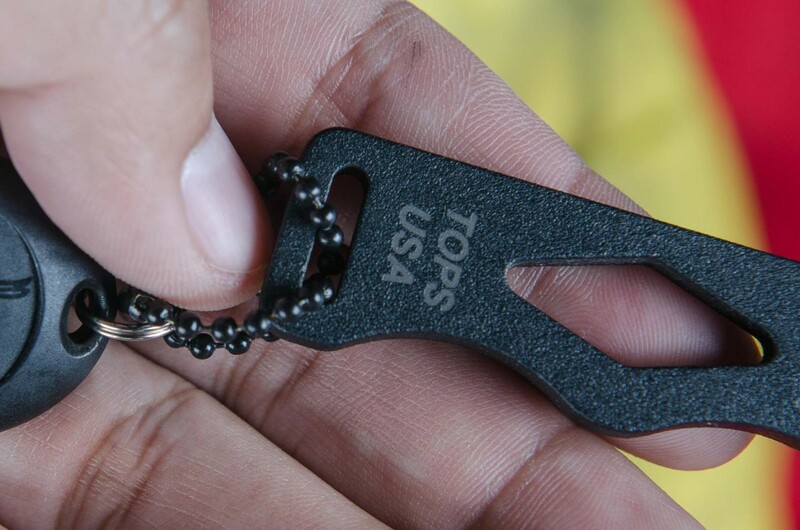 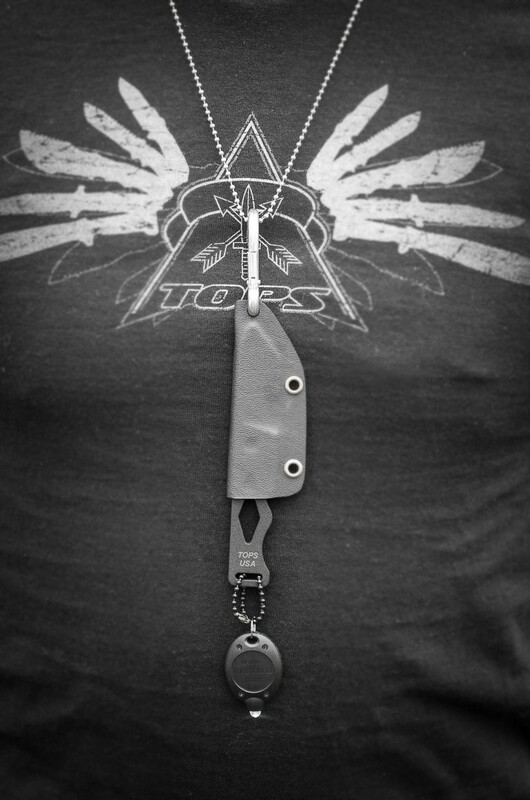 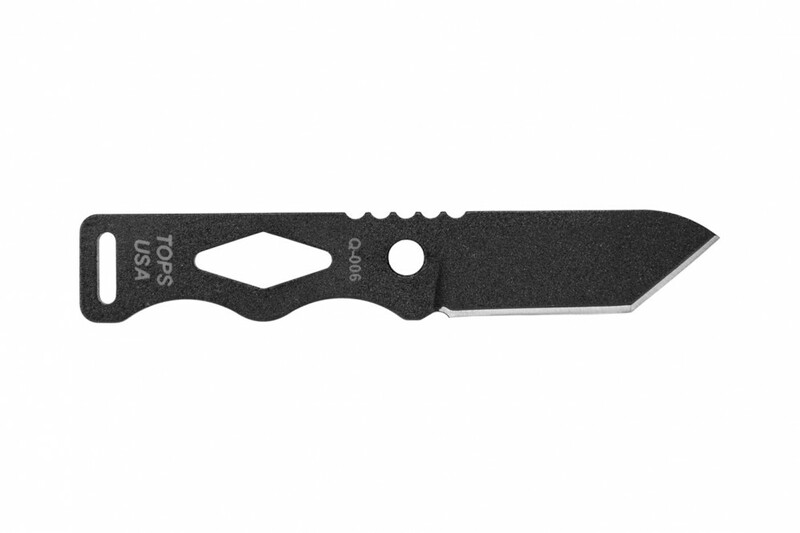 Utility tasks and easy concealment make this a great tool. 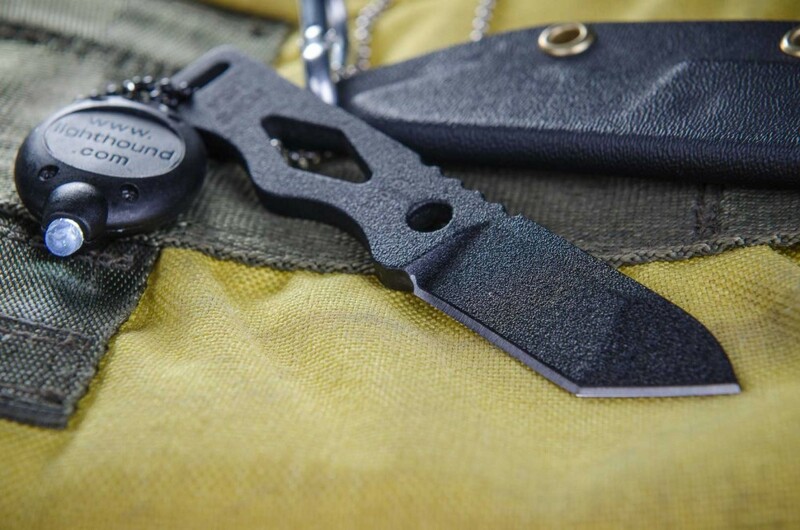 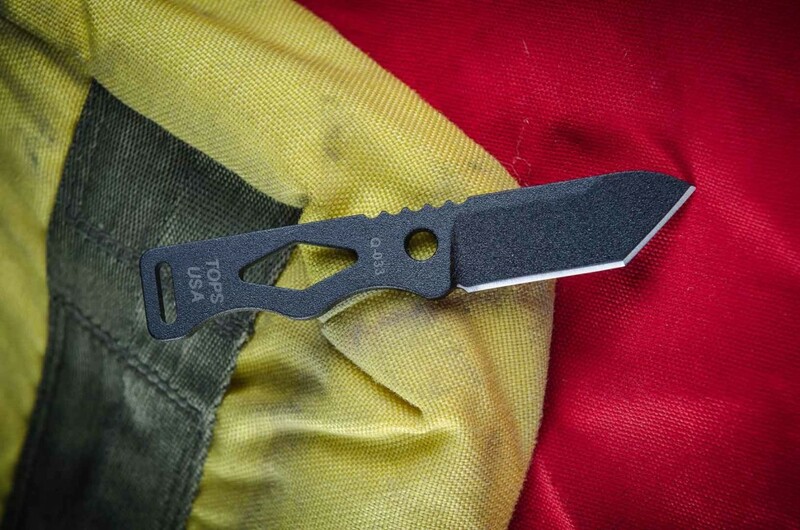 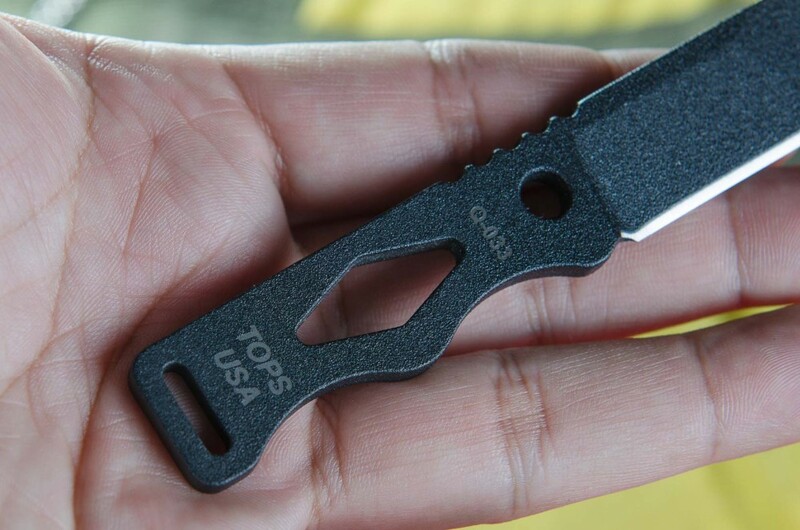 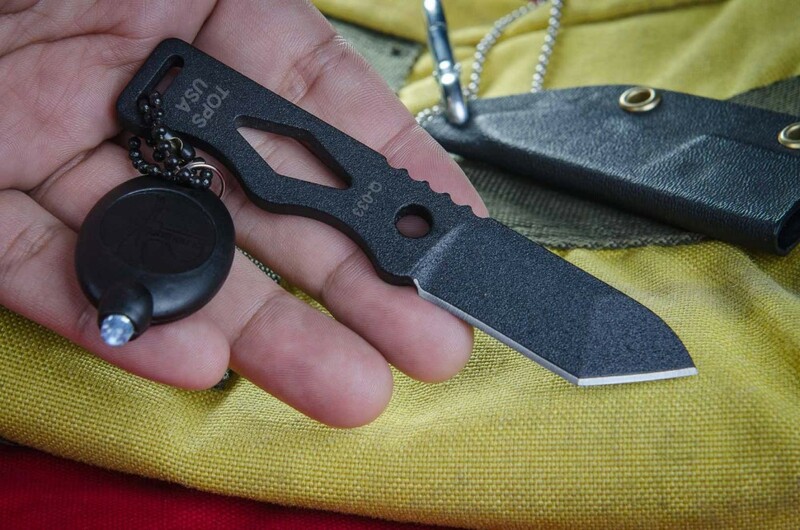 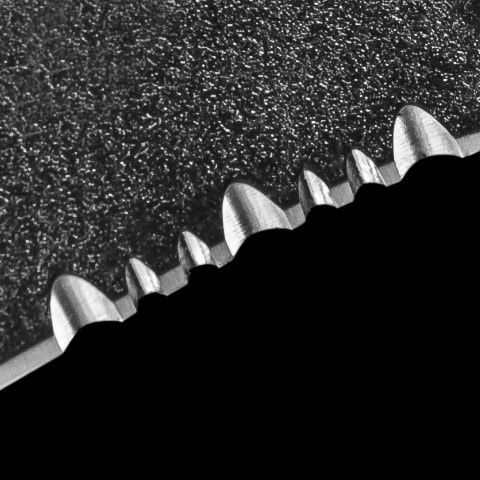 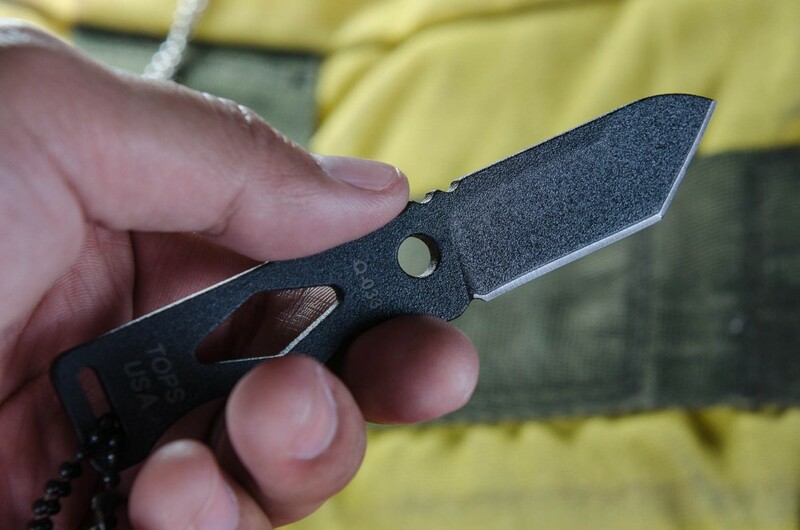 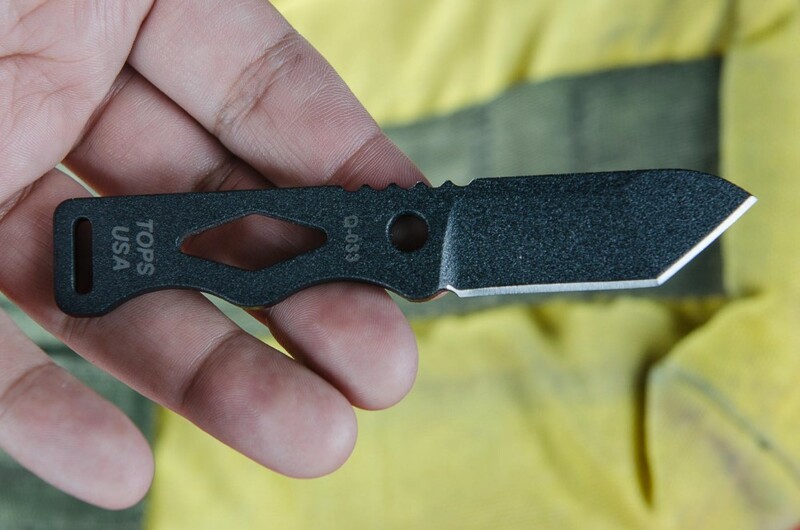 This knife is probably the best small piece of equipment you could carry. 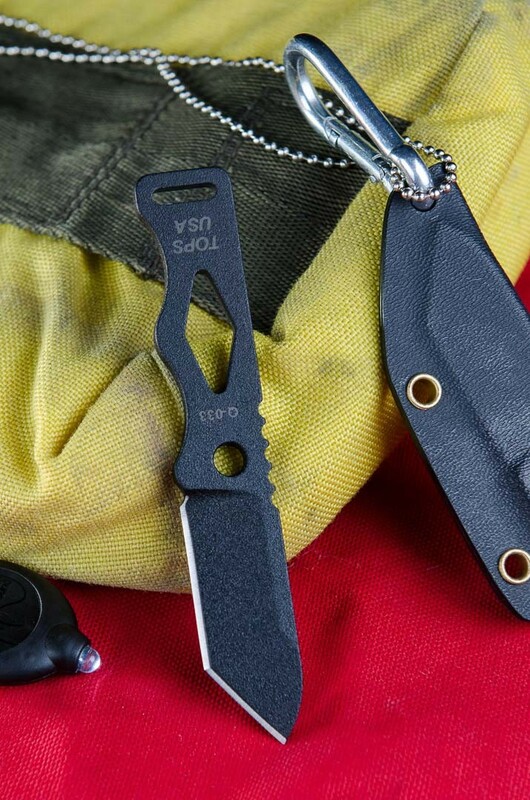 Very strong and ultra light in weight and it comes with a very handy flashlight. 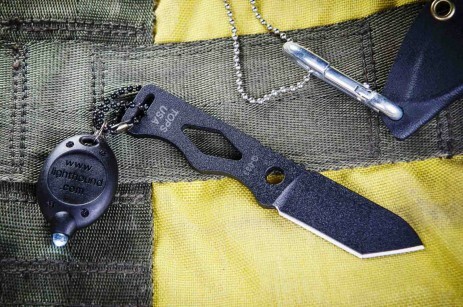 It can be carried almost anywhere.